You will finally address last month's issues and learn to be an observer. You’re the new co-star of the reality show called “The Game of Life” from now until early 2020. 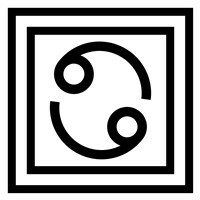 The Lunar North Node enters Cancer on November 17, ushering in a 19-month reconfiguration of your concept of security. Defining who is inside the circle of trust and who needs to be watched warily or altogether excluded begins now. Remember the film, It’s a Wonderful Life? As you enter a new phase of your life, you'll find more fun in your day-to-day schedule. 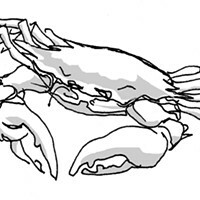 This will open you up to new experiences you never thought possible, Cancer. With the help of Saturn and Pholus, you'll learn to cultivate relationships with better precision. As Saturn enters Capricorn, your solar 7th house of relationship, you will find that where you may have felt like you were living on the frontier, you will now be joined by settlers, who might become colonists. Saturn enters your relationship angle just before the solstice, giving you an ongoing opportunity to clear out old karma, make repairs and evaluate your real desires and needs. The charts for Cancer have not been this good in a long time.